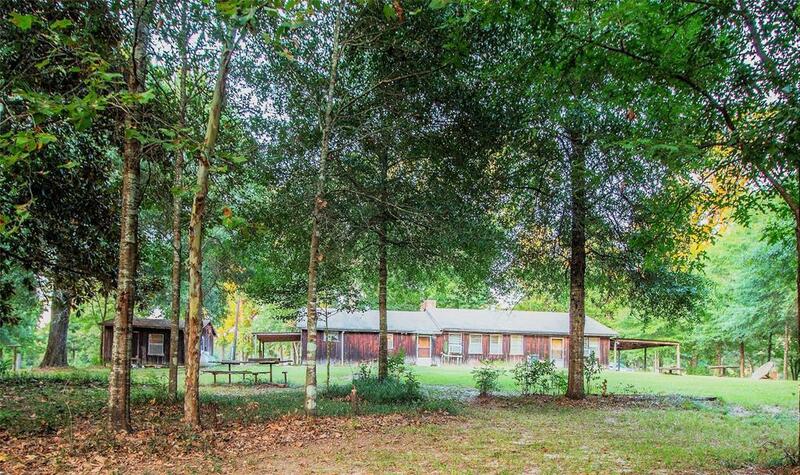 Come and check out this relaxing 1-story home nestled in a country setting! NO neighbors. Low taxes. No HOA. NO Restrictions. 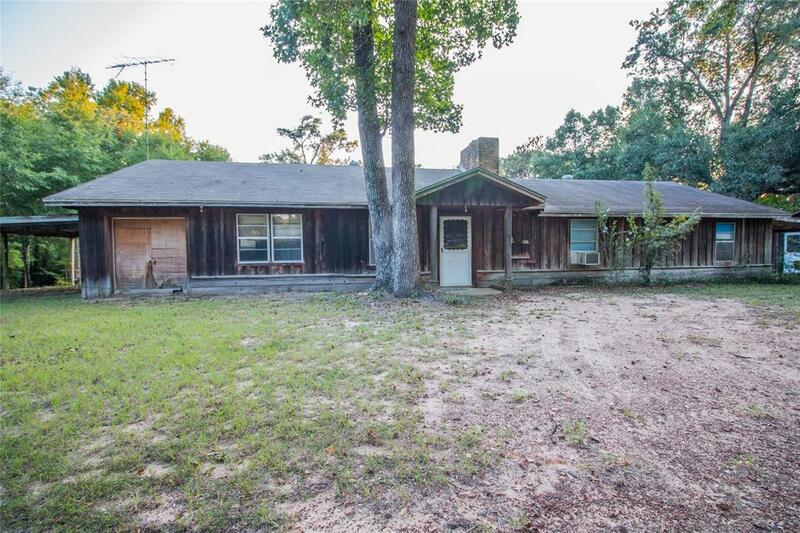 This 2/1 home sits on 8.9 beautiful unrestricted acres; needs some updating, but gives you plenty of options to make this place yours! 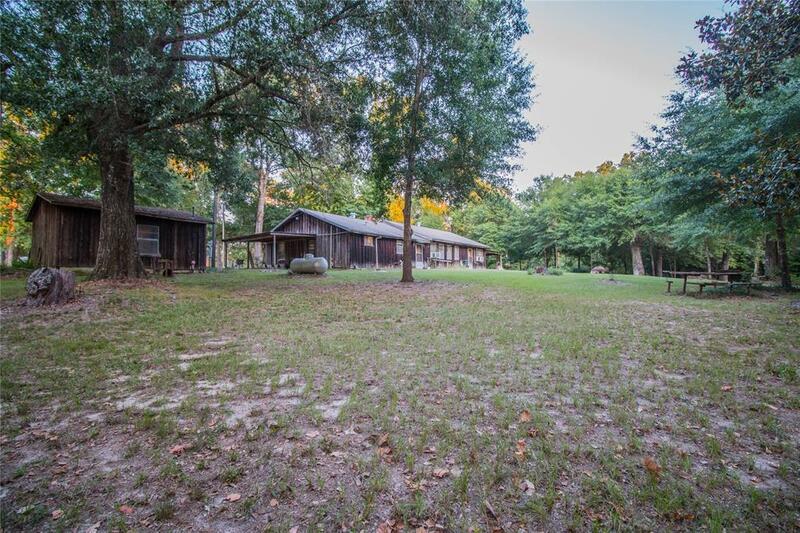 Features include a carport, huge wood-burning fireplace, & a huge 19x28 extra room. Big metal grill/smoker in backyard stays. BONUS- 2nd home is unfinished; remodel never finished. Materials in barn are included with the sale! 200 Amp system in place! 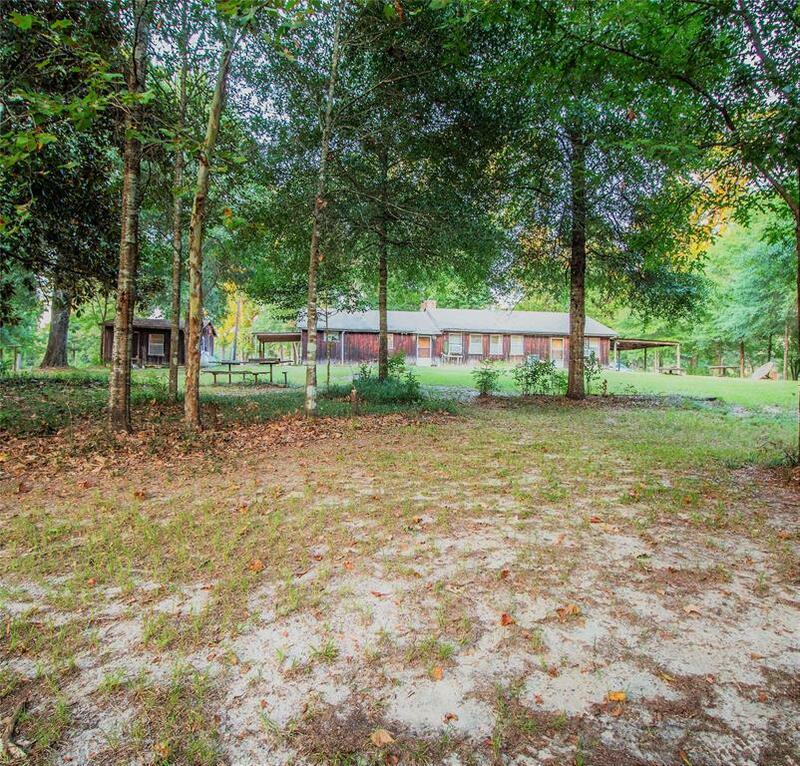 *Additional acreage (+/- 2 acres) in front of home can be negotiated if buyer needs more land. Call & make an appointment to see this property TODAY!